The recently established Urban Fluid Mechanics (UFM) Special Interest Group is an open community consisting of UK universities, industry and governmental organisations. Its interests cover a broad range of issues associated with flows in urban areas, ranging from atmospheric flows over rough surfaces, dispersion of gas and PMs in neutral and non-neutral stratifications, air quality and relevant wind engineering problems. 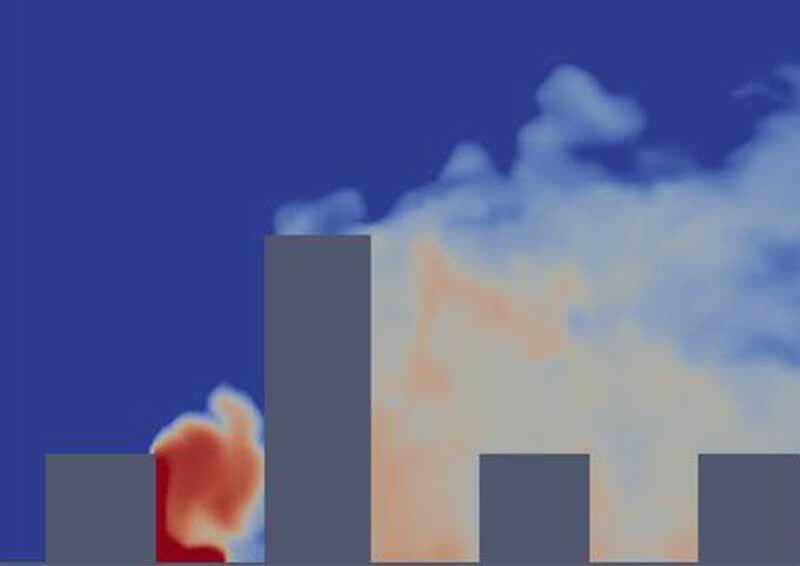 (iv) building aerodynamics such as flows around buildings, surface pressure on buildings, effects on pedestrians/vehicles. Drs Maarten van Reeuwijk and Zheng-Tong Xie will brief the outputs of the workshop discussion, along with some case studies.